Standard first aid is the most popular first aid course provided in the Okanagan Valley. This course teaches participants a variety of topics including breathing emergencies, allergic reactions, cardiac arrest, stroke, broken bones, hypothermia, heat stroke, heat exhaustion, frost bite, seizures, poisonings, broken bones, head injuries and many more. CPR and AED training is also included in the program. The most popular provider that offers standard first aid training, among other courses, in the Okanagan Valley is Kelowna First Aid. It has been serving the Kelowna region with supplies, attendants, and training since 2009. Participants can also register for on-line safety courses such as WHMIS and MSDS. Popular WorkSafe BC courses are also available such as occupational first aid level 1. Boost your resume and attend food safe level 1 or level 2 courses. Get certified today and enrol in food safe, safety and standard first aid and CPR training in Kelowna using the registration information posted below. Enrollment for emergency, childcare, occupational or standard first aid, cardiopulmonary resuscitation (CPR), and automated external defibrillation (AED) training is very quick and hassle-free. A complete list of classes and schedules can found on the Kelowna First Aid website. You may also use the following contact information to register for courses or to inquire about services and private classes. 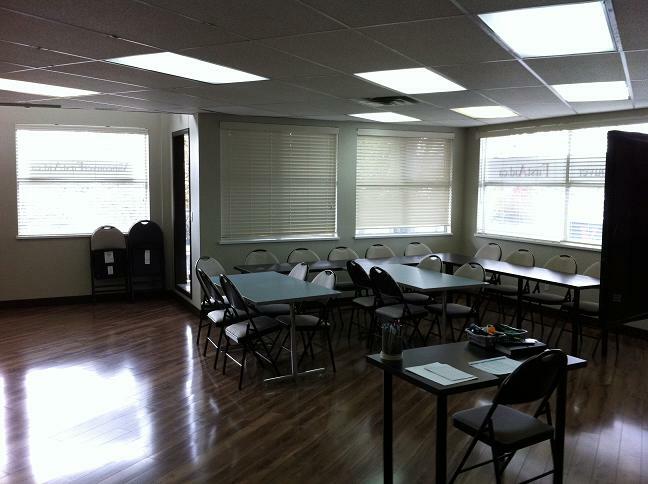 The standard first aid classes taught in Kelowna are featured in well-maintained, comfortable and clean classrooms. This provider offers the best training environment for all of its classes. 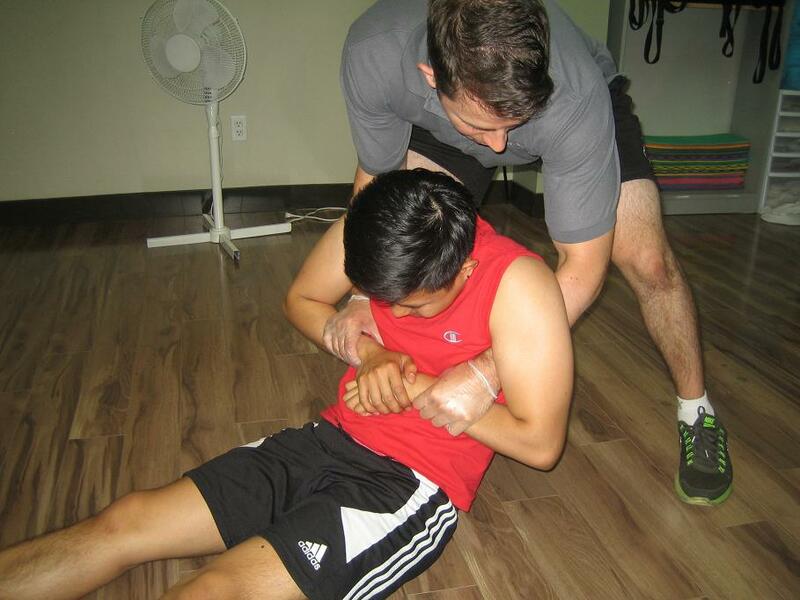 Standard first aid is a required course for many individuals in Kelowna. The following are some basic facts about this course. Standard first aid is a two day course that requires about 14 hours of class time to complete. CPR level “A”, “C” or “HCP” can be partnered with the course. 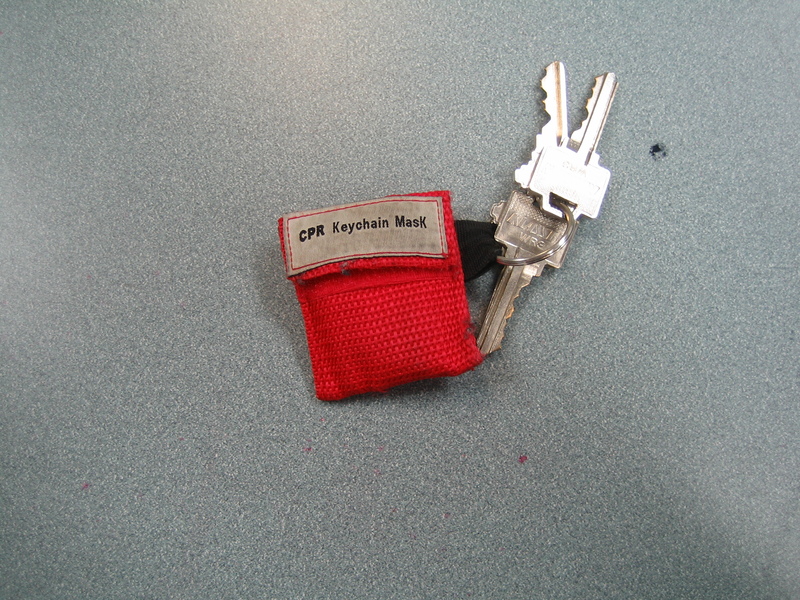 CPR level “C”, which teaches participants rescue techniques for victims of all ages, is the most popular level to partner with the course. Automated external defibrillator (AED) training is included in the course. The certificate awarded to participants is valid nationwide for 3 years. Private classes are offered to big groups, companies, or trainees with scheduling problems and cannot enrol in any of the regular schedules. Refresher courses for renewal of expiring certification are offered twice a week. Trainees who are able to pass a training course are awarded a workplace approved training certificate for first aid, CPR, and AED, valid for three years. Kelowna First Aid offers the cheapest training course rates in the area. Rates are inclusive of taxes, certificates, and workplace approved registration fees. Training manuals and equipment are also included in the initial enrolment fee, with freebies such as pocket mask key chains given to trainees as a bonus. Full refunds are also given to trainees who do not complete the training course and drop out, provided a 72-hour notice is given. The following is a breakdown of popular course prices. Find more prices and schedule on the Kelowna First Aid website. Kelowna First Aid training centers are high-end and complete with the latest AED trainers, mannequins, and other first aid training equipment. Classrooms and training rooms are spacious and air conditioned to provide trainees with the best learning experience possible. Look no further! Kelowna First Aid is your best choice for workplace approved training programs! Enrol in a class today.